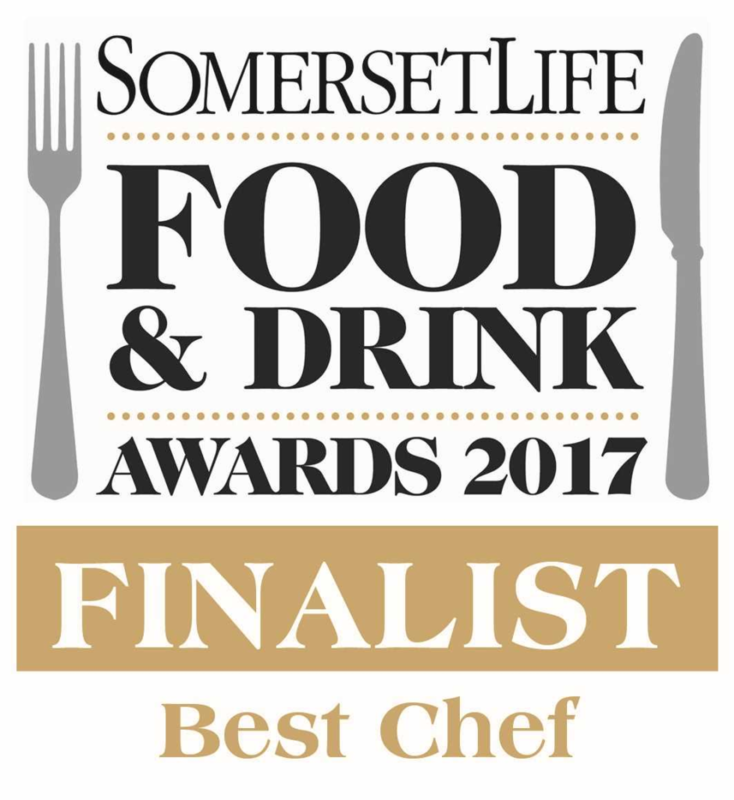 We are so proud this year to have been put forward as a Somerset Life Best Chef Finalist. to have been nominated for this in our first year is an honour. We would like tot hank everyone who nominated us this year we really appreciate it. We would also like to congratulate all of the finalists and all of the winners for all of the categories which can be seen here or listed below. We have an amazing array of produce, pubs, restaurants, chefs and food events throughout Somerset which you can see highlighted below from the finalists in this years awards.